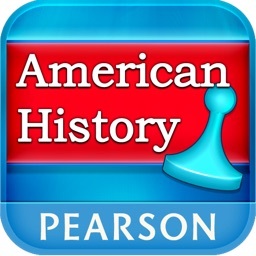 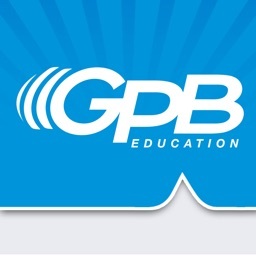 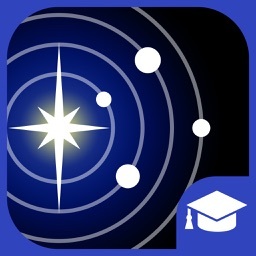 The GPB Education app is your gateway to free digital learning resources for the classroom. 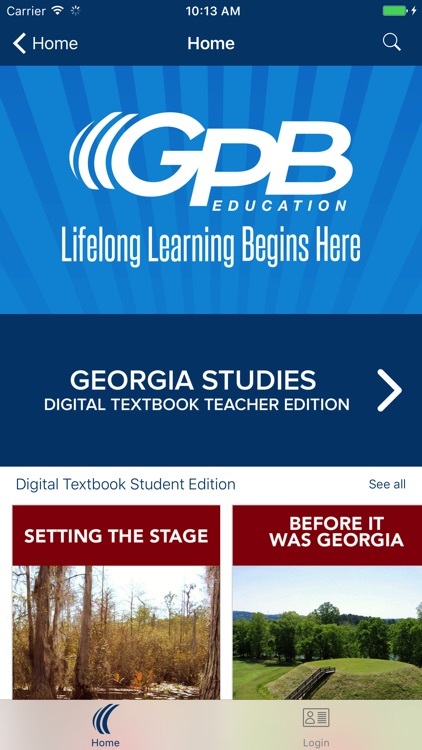 Through the app, teachers and students will be able to access the Georgia Studies digital textbook, take virtual field trips across Georgia, and more! 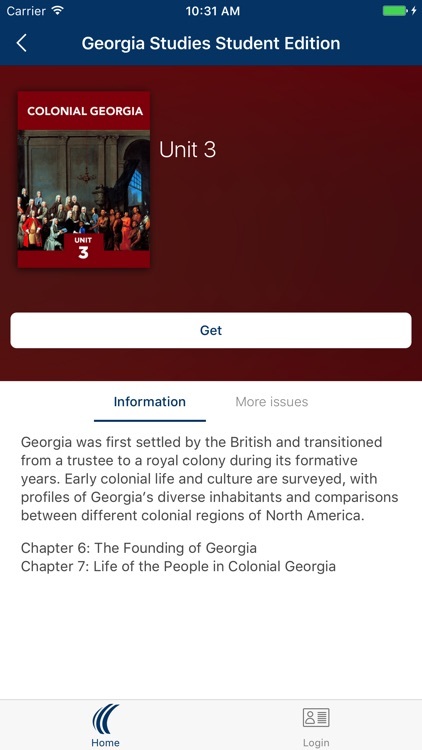 -Aligned to the latest Georgia standards, the Georgia Studies digital textbook is a fully interactive platform that takes the place of the traditional version and utilizes innovative technology to engage students in the history of Georgia. 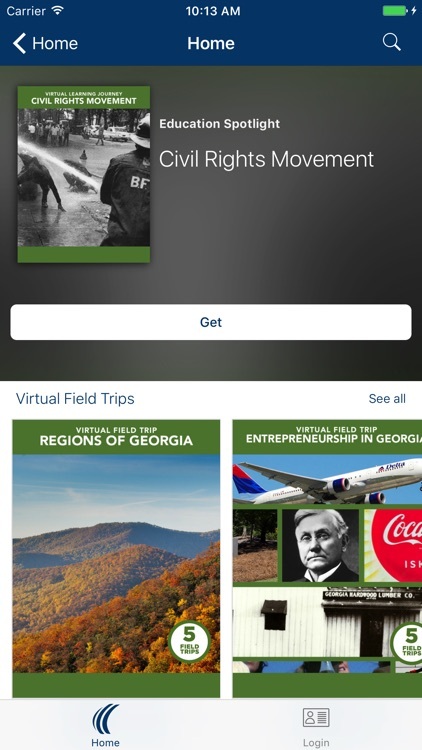 -The collection also includes 30 virtual field trips to places like Andersonville, Etowah, Ocmulgee, Providence Canyon, Okefenokee Swamp and more. 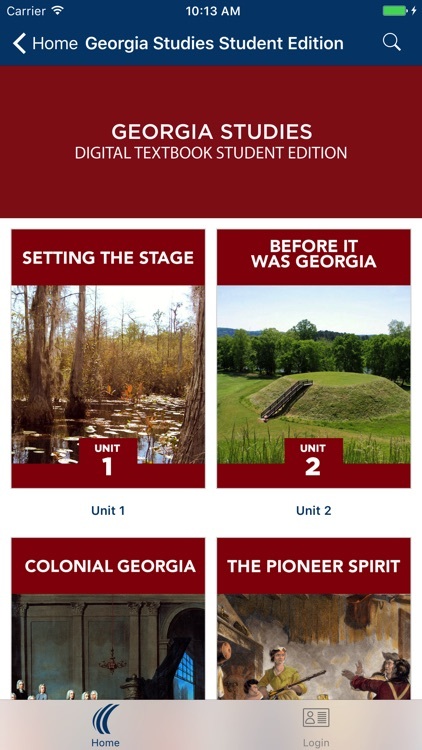 These virtual experiences allow students to explore sites around the state without leaving the classroom. 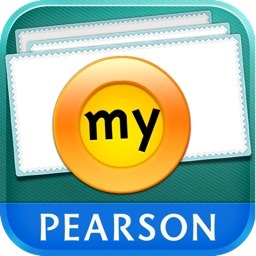 -Just added! 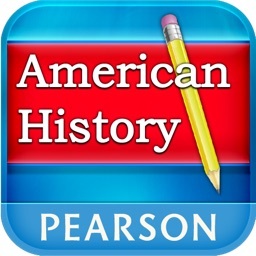 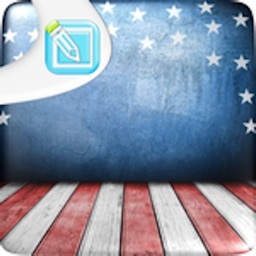 Student can explore the Civil Rights Movement Virtual Learning Journey. Brimming with comprehensive, cross-curricular content, including 14 videos, primary source images and documents, compelling photo galleries, interactive maps, artwork, music, and more, this virtual journey invites students into an engaging exploration of some of the most significant events of the Civil Rights Movement.